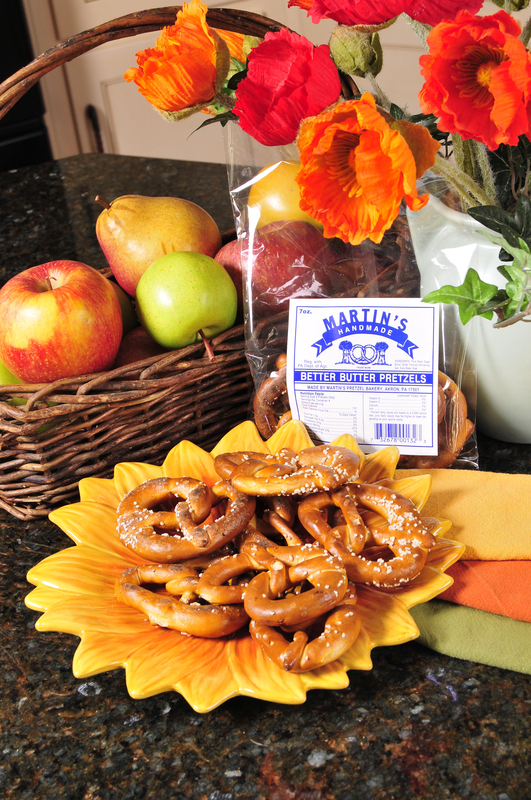 The Butter Pretzels add a hint of butter flavor to our already delicious pretzels. They come slightly salted for even more flavor. 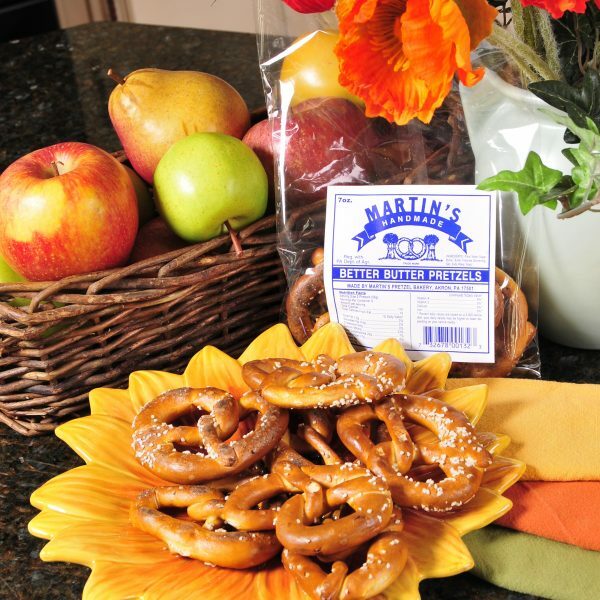 These pretzels are hand made from our special recipe and delivered right to your door.